The 'gender gap' in GCSE results continues to be of prime concern, and there is now a real need for knowledge about how teachers can address this gap. 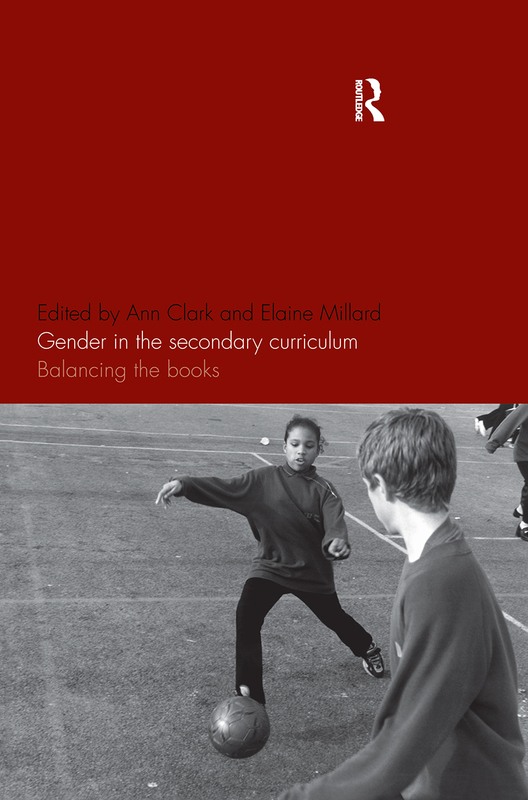 In this volume, a team of contributors considers the gender issues particular to each subject of the secondary curriculum. They discuss effective strategies supported by their research and practice, and offer some ways forward for teachers. The book begins with an overview of contemporary social and cultural approaches to schooling and gender, focusing particularly on the contribution of feminist scholars to the debate. It further examines key aspects of the secondary school curriculum and the implications for learners of their gendered identity. The final section moves beyond the classroom to discuss the influence of current theoretical perspectives on the complex inter-relationship between the curriculum and young peoples' gendered identities, and its implications for their future development. In discussing the character of boys' and girls' achievements in a range of school subjects, the authors seek to 'balance the books' by debating the different, if sometimes competing needs of both boys and girls.